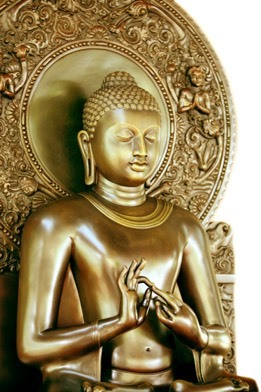 On the collective website www.forestsangha.org you will find all the sites of the official branch monasteries of Wat Nong Pah Pong in Thailand, as well as all the associated monastries worldwide, which are inspired by the teachings and example of Ajahn Chah. Continuity in one’s meditation practice as well as exchange with like-minded people can have a powerful effect on one’s life. 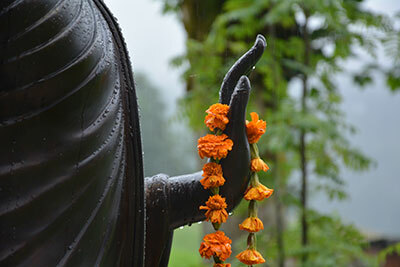 Meditation retreats represent precious times of introspection, but for most people are usually spaced too far apart. 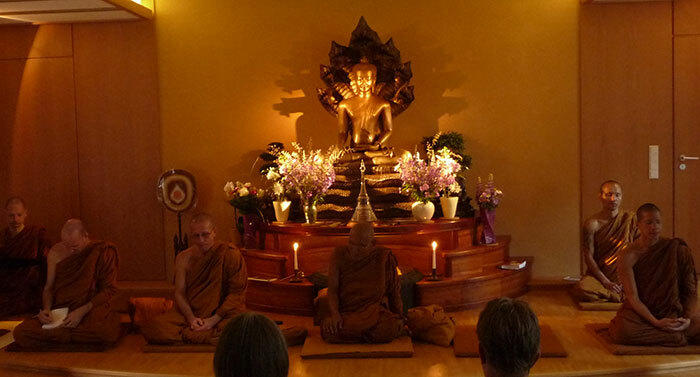 We therefore encourage all our guests and the participants in monastic meditation retreats, to deepen their practice and understanding on a regular basis by becoming a member of a local meditation or Dhamma group. 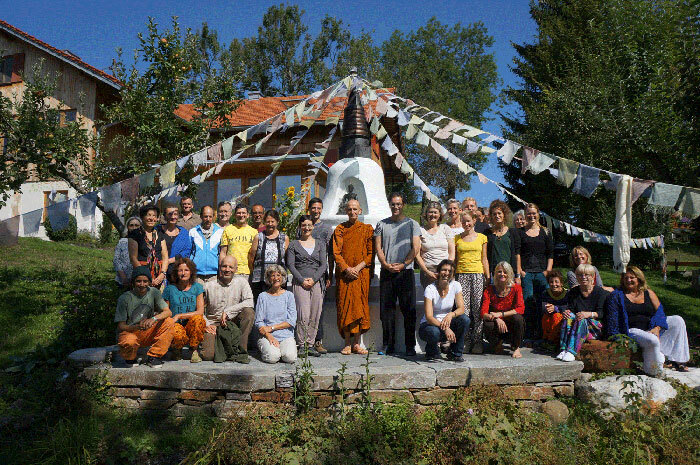 Some of the groups listed are regularly visited by a member of the Dhammapala Sangha. Usually such groups meet about once a week. Should there be no such facility in your neighbourhood, we encourage you to start up a new one.